Prestigious pageantry christened Miss Universe Ghana on Thursday, July 5th, 2018 was unveiled to the Press at the splash La Villa Boutique Hotel in Accra. 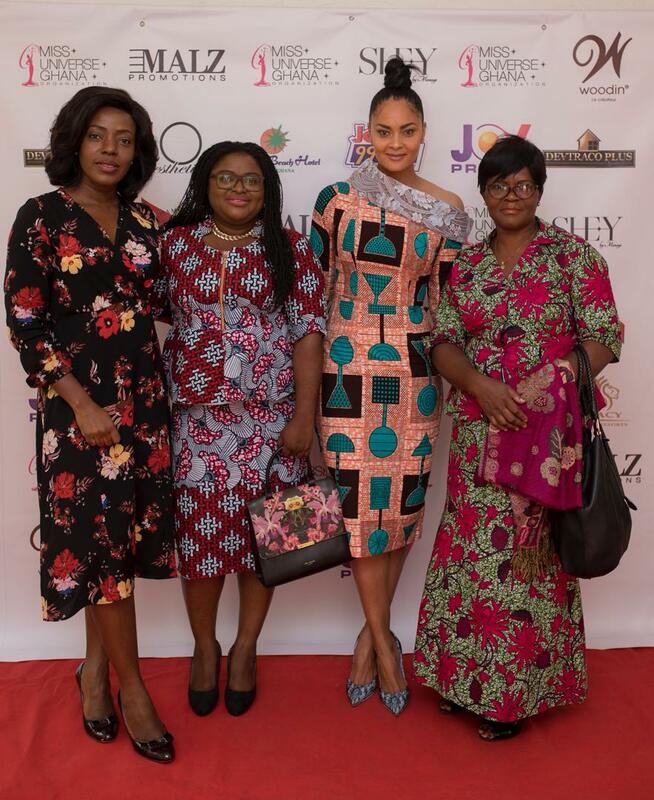 The unveiling saw scores of dignitaries, industry players gathered as organisers of this year’s Miss Universe outlined what to expect for this year’s event. Speaking at the launch, head of Malz Promotions, Menaye Donkor Muntari revealed that contestants for this year pageantry will be taking through tourism-oriented activities in collaboration with Ministry of Tourism, Art, and Culture. She continued this is to make sure the tourism sector receives the needed attention it deserves, also the pageant is going to empower the contestants to be good role models taking on other issues confronting the society and finding diverse solutions for them. She admitted last year’s event was very challenging but by the grace of God and a dedicated team, ‘we were able to execute the task and organize a first class event’ which saw Ruth Quarshie earned an appreciable Top 16 place at the world finals, qualifying from the Africa and Asia zone to join 15 others including Miss South Africa [Demi-Leigh Nel-Peters] who eventually won. When quizzed by the media price package involved for this year’s Miss Universe? She averred that the announcement of the mouth-watering package for the winner will be announced in August. 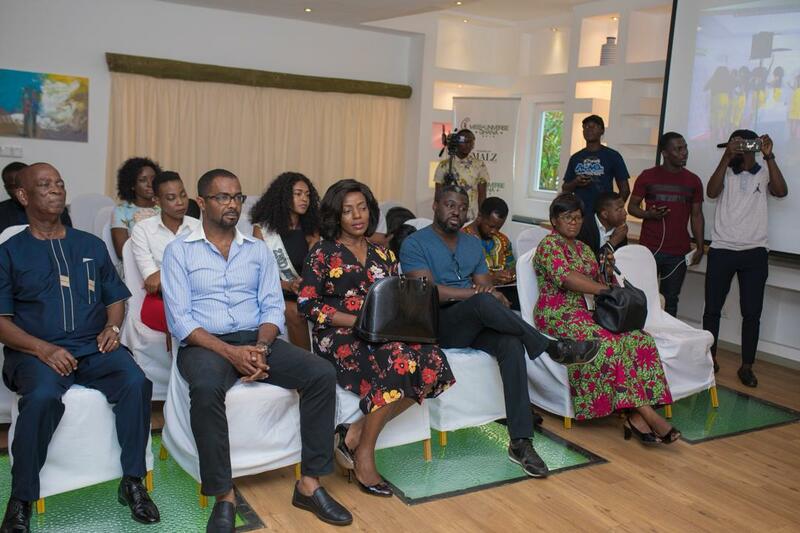 Menaye Donkor Muntari, Shirley Frimpong Manso, Kojo Soboh and Sean Guy with their diverse knowledge and expertise have been selected as judges for this year’s event. Miss Universe Ghana 2018 is Sponsored by SHEY by Menaye, Multimedia Group, Woodin, Labadi Beach Hotel, Devtraco Plus Ltd, So aesthetic.